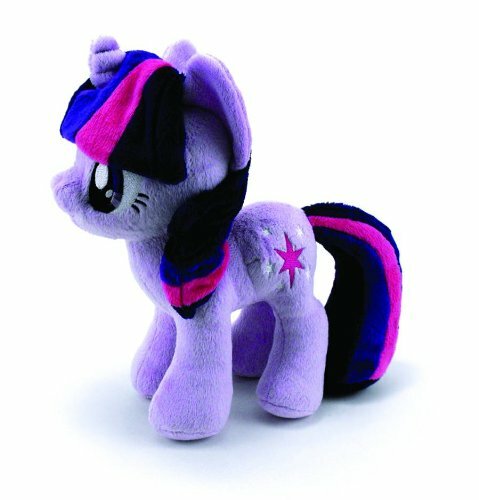 Twilight Sparkle is back! Ready to continue her studies as a faithful student of Celestia while now taking on the responsibilities of a fellow pony princess, Twilight will be even more high-strung than ever! However, she's still very much looking forward to making a new friend in a new castle!